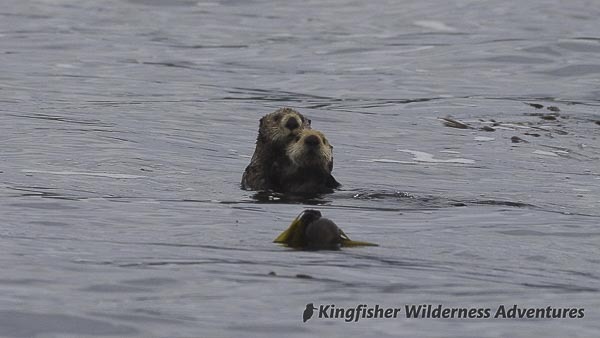 Watching a sea otter crack open a sea urchin on its chest, waking up to find wolf tracks on the beach in front of your camp, or quietly sitting in your kayak observing a black bear forage for seafood at low tide are truly special experiences—experiences you can have on a Sea Otter Explorer Tour with Kingfisher Wilderness Adventures. 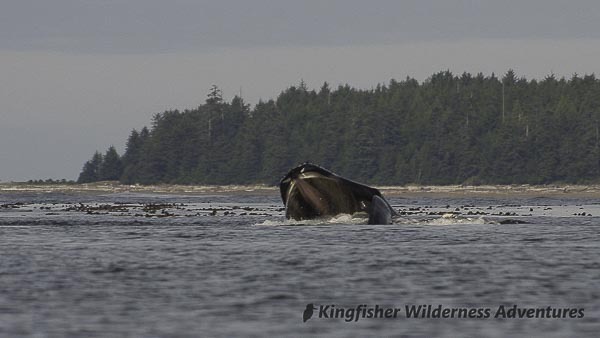 On the wild west coast of Vancouver Island lies Nuchatlitz Provincial Marine Park – a spectacular group of small islets, soft sand beaches, open ocean views, and amazing wildlife. Nuchatlitz is one of the few places in Canada where we can reliably view sea otters. 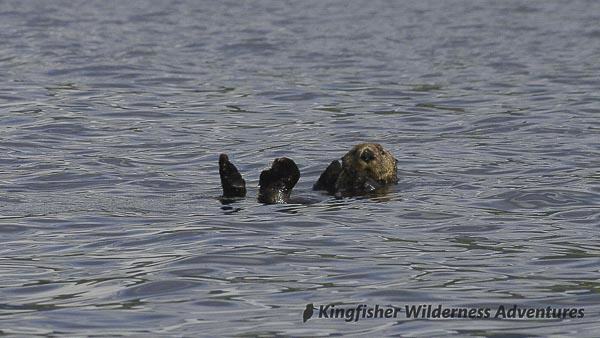 After being hunted almost to extinction in the last century, their population is steadily growing, and now in Nuchatlitz we can view large rafts of these playful creatures. Our water taxi drops us off on a remote island for this five-day voyage. 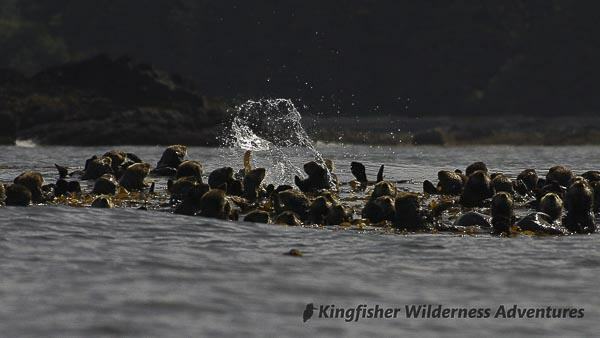 Days are spent exploring the many islets, reefs, and beaches of Nuchatlitz Provincial Marine Park and Nootka Island. We usually move between two or three different camps during this trip, depending on weather, wildlife sightings and group interests. 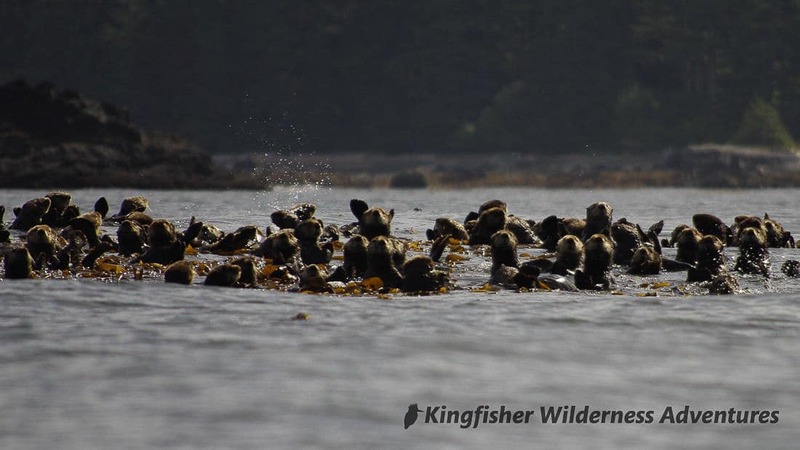 In addition to the area’s large sea otter population we often encounter humpback whales during our paddles and Nootka Island is home to healthy wolf and black bear populations. 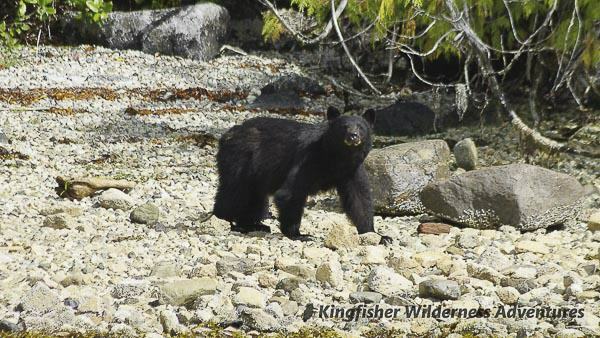 Black bears can often be seen foraging along the beaches at low tide. 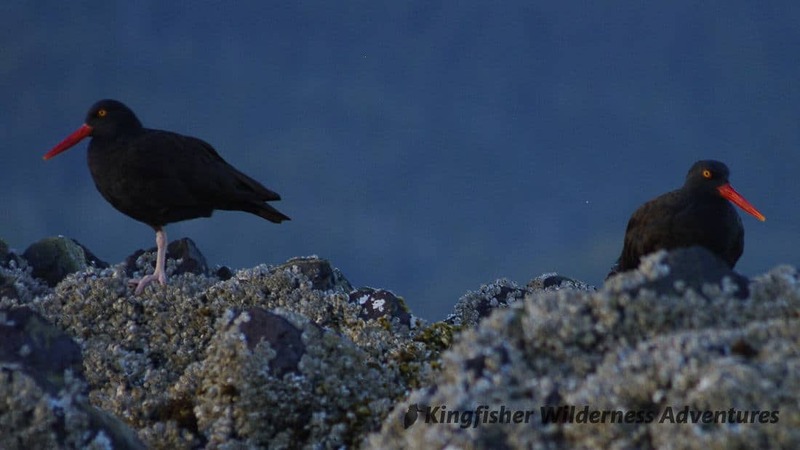 However, sightings of wolves are much more elusive and while we may not see them we may see their tracks in the sand and hear them howling at night. 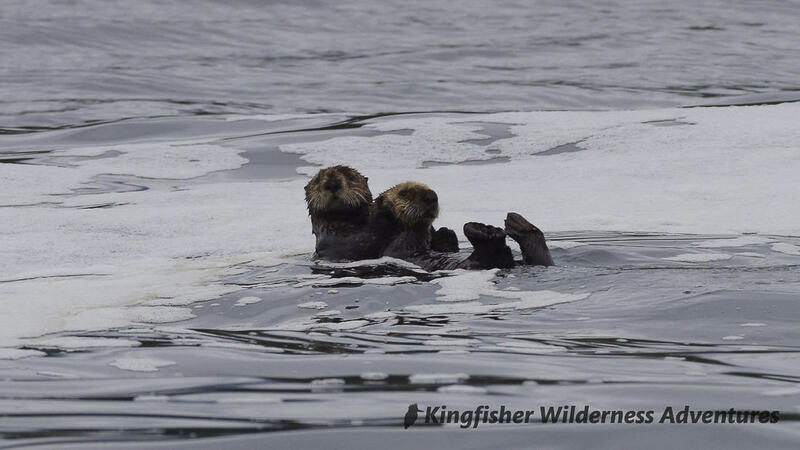 If you are looking for a tour that encompasses sandy beaches, west coast scenery, and fantastic wildlife, try our five-day Sea Otter Explorer kayak tour. We provide high quality three season tents. 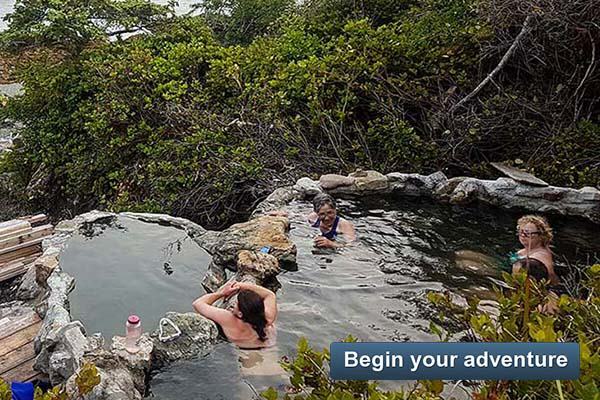 For couples we provide three person tents and for solo travellers a slightly smaller tent. Therm-a-rest sleeping pads and warm mummy style sleeping bags with liners are all provided to ensure a good night’s sleep. 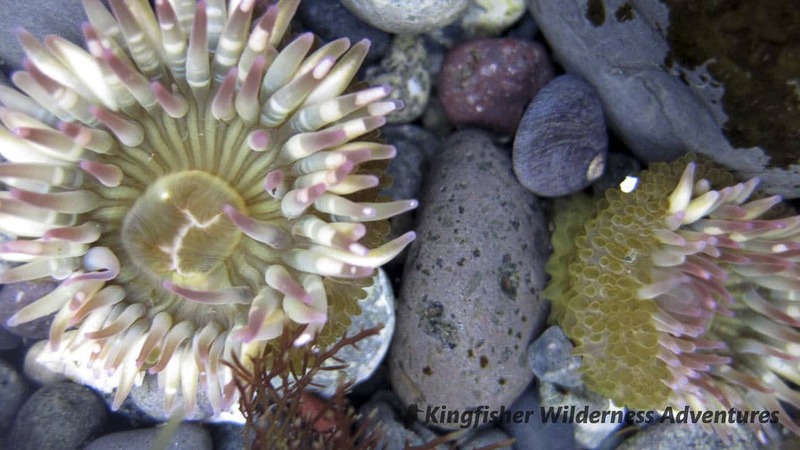 A library of natural history books is on every trip. On the water we use stable single and double fibreglass kayaks and lightweight carbon/vinyl paddles. 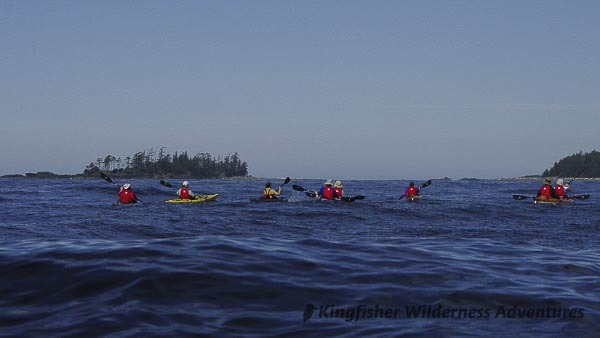 Waterproof kayaking jackets and neoprene kayaking mitts are provided to keep you warm and dry while kayaking. Suggested reading: All of our kayak tours carry a small library of field guides and local history books, including many listed below. We recommend the below books if you want to learn a bit about the area before visiting. Each title is linked to Amazon.com and will open in a new window. 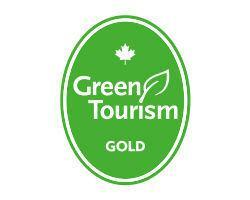 Price: $1550 CAD per person plus 5% Goods and Services Tax (GST). Group Size: Maximum of eight guests and two guides. 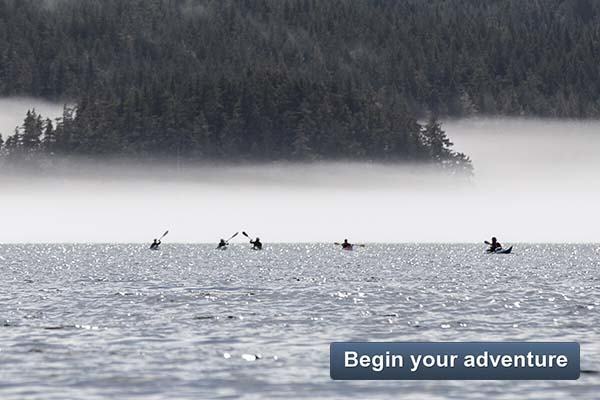 Suitability: Beginner / intermediate to advanced kayakers. 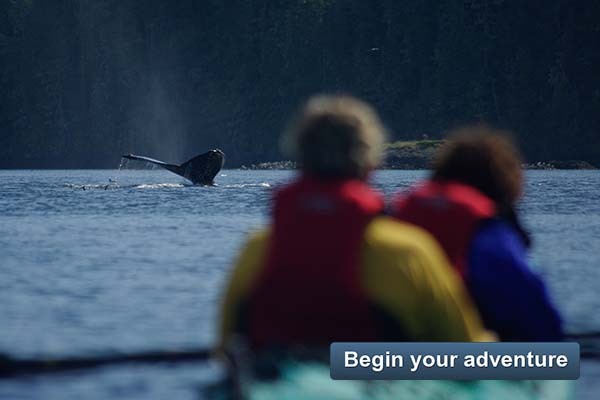 Is this tour right for you? 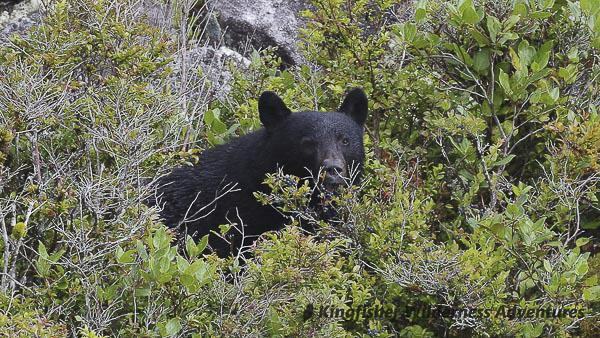 Day 0: Plan to be in Port McNeill the night before the kayak tour departs, as there is an 8:00 pm pre-trip meeting with your guides at our office, located at 1790A Campbell Way, across the street from the Haida Way Inn and next to the Black Bear Resort. We’ll provide you with an overview for your trip, distribute dry-bags to pack your gear in, and answer any questions you may have. Day 1: Our van departs promptly at 7:15 am for the 90-minute ride to the town of Zeballos. Please ensure that you’ve had breakfast, organized your gear, and checked out by this time. Vehicles and extra bags can often be left at your hotel while you’re on the trip – just ask at the front desk. Otherwise, let us know as we have limited free parking at our office. In Zeballos, we load our gear and kayaks onto a water taxi for transport to Nuchatlitz Inlet. They drop us on a protected beach, in the middle of the best paddling in the area. 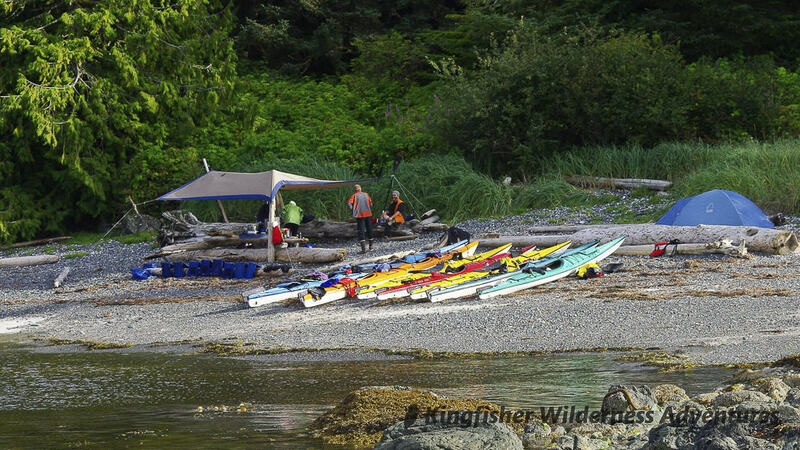 After packing up our kayaks and going through a paddle briefing, we’ll hit the water and head to our campsite. 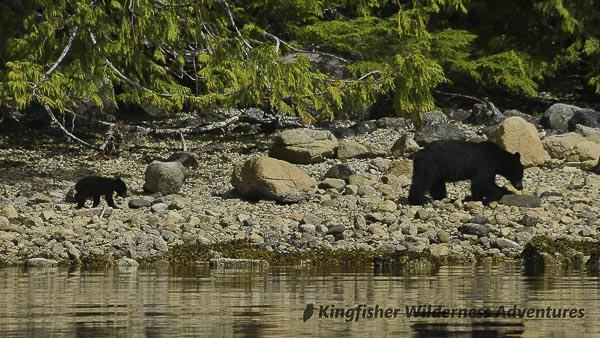 Days 2 to 4: These days are spent exploring the area; Nuchatlitz Inlet and Nootka Island in particular. 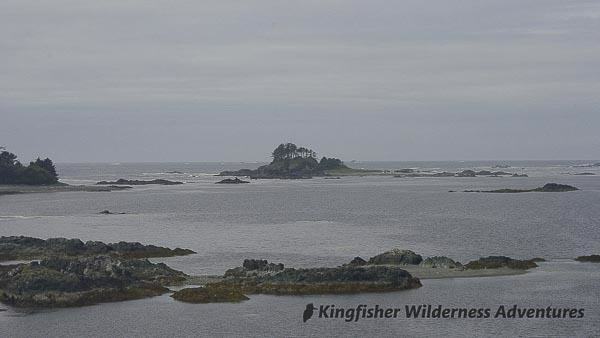 This area is characterized by sandy beaches, many small islets, and offshore reefs which disperse the pacific swell. We will likely have two or three different camps during this trip, depending on weather, wildlife sightings, and group interests. 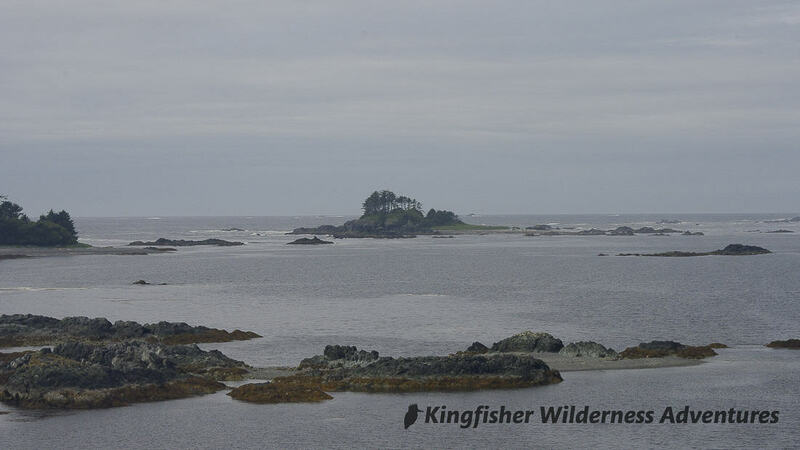 There is extensive exploring to do among the many small islets. Along the Nootka Island shoreline we often see black bears at low tide; there is a considerable population here. Along Nuchatlitz Inlet there are some beautiful sea caves and many tiny pebble beaches. The sea otters are abundant in this area, and we often see them from our camps; humpback whales are often a common sight as well, although they are also further out to sea, and thus sightings are more weather dependent. Itineraries vary from trip to trip, but rest assured that wildlife viewing, exploration, and relaxing are always key factors in our trips. Day 5: On the last day, we’ll enjoy a last breakfast and linger over a cup of coffee before breaking camp for the last time. After a short paddle back to the pick-up spot, we’ll load the water taxi and head back up the inlet to Zeballos. Expect to arrive back in Port McNeil between 4:00 and 4:30 pm. We usually arrive back in Port McNeill in enough time for you to fly out of Port Hardy or catch a late ferry back to the mainland, but delays do happen. We strongly suggest that our guests spend the last night in Port McNeill, enjoy a hot shower, and slowly transition out of vacation mode. Most guests choose to do this, and guests and guides often get together for a no-host farewell dinner at a local restaurant. 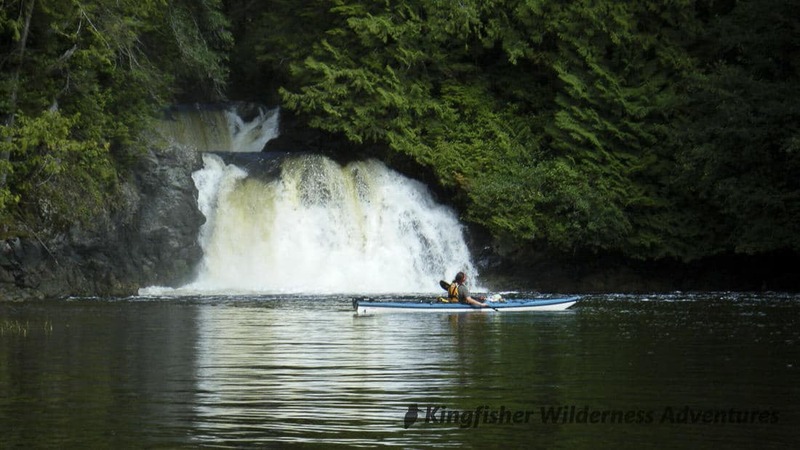 "Kingfisher Adventures thinks of everything for great kayaking experiences! Excellent pre-trip information allows you to choose the right trip and pack what you need. 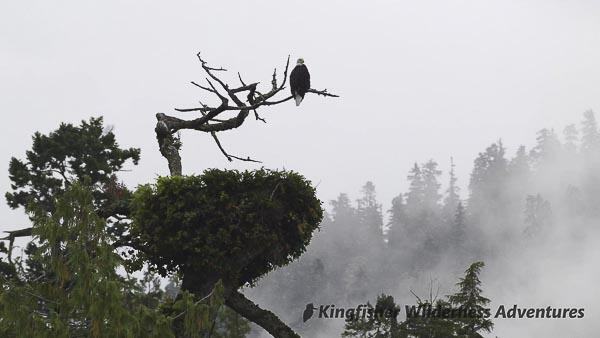 Excellent equipment, and excellent guides allow you to travel safely in the challenging conditions found in some areas. As an experienced kayaker I enjoyed the challenges of the west coast of Vancouver Island on the Sea Otter Explorer trip, but other trip options are offered for families and beginning paddlers"
"This pristine, off-the-beaten-path area is truly an unspoiled slice of wilderness heaven. 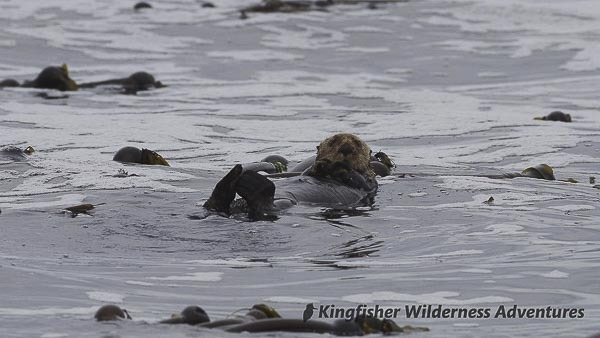 The chance to view sea otters was one of the main reasons we chose the Nuchatlitz trip and we were not disappointed! 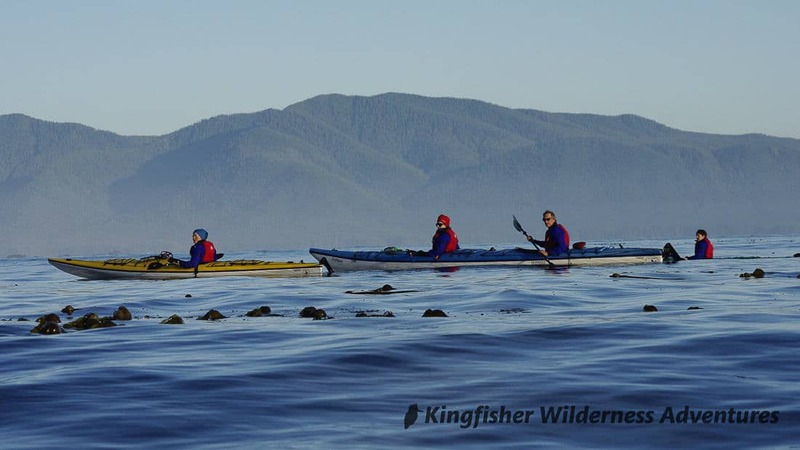 As this was our first wilderness-style kayak trip my girlfriend and I were a bit apprehensive, but Andrew Jones (Kingfisher’s owner and lead guide on this trip) immediately put us at ease with his relaxed, easy-going manner and professional and informative pre-trip briefing. Each campsite had its own unique characteristics – a log-strewn beach on an exposed outer island or a sheltered sandy peninsula with sand as fine as powder – and always within easy paddling distance. The guides always seemed to know the perfect time to pull in to a beach for lunch and a hot drink. I highly recommend Kingfisher Adventures for anyone looking to take a sea kayak trip in British Columbia." $1550 CAD is approximately: 896.06 GBP / 997.12 EUR / 1,216.91 USD All prices are charged in Canadian funds. Your credit card company will convert to your home currency using their exchange rates. The above foreign exchange prices are approximate and for reference only and are updated daily using rates provided by Google Finance. 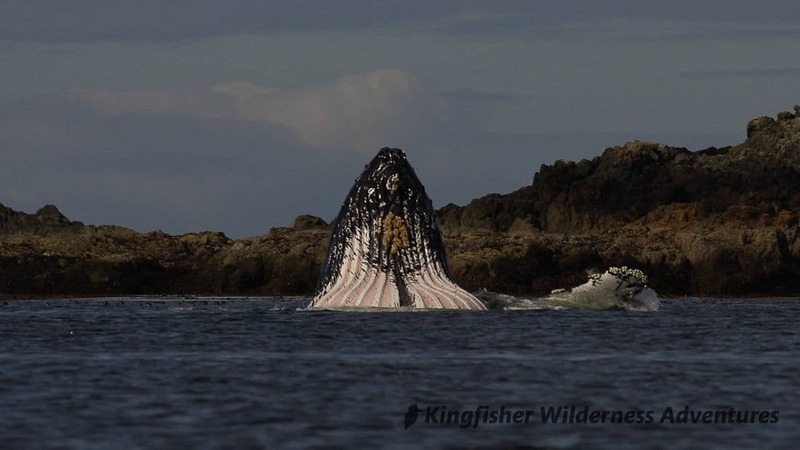 Use the inter-tidal area for low impact toilet use. 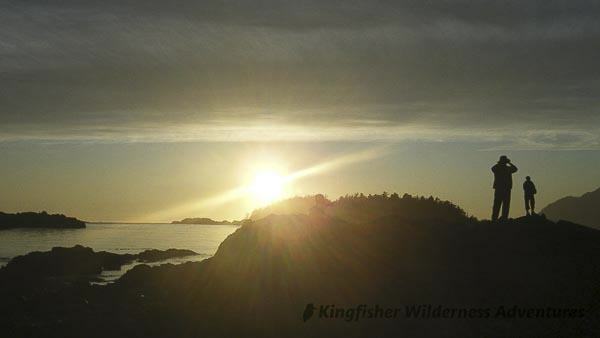 This is a wilderness area and there are no facilities in the areas we camp (two beaches do have basic outhouses). Stay upbeat and positive in various conditions. 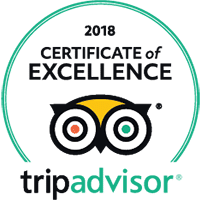 View our guest handbook for more information on preparing for this tour.